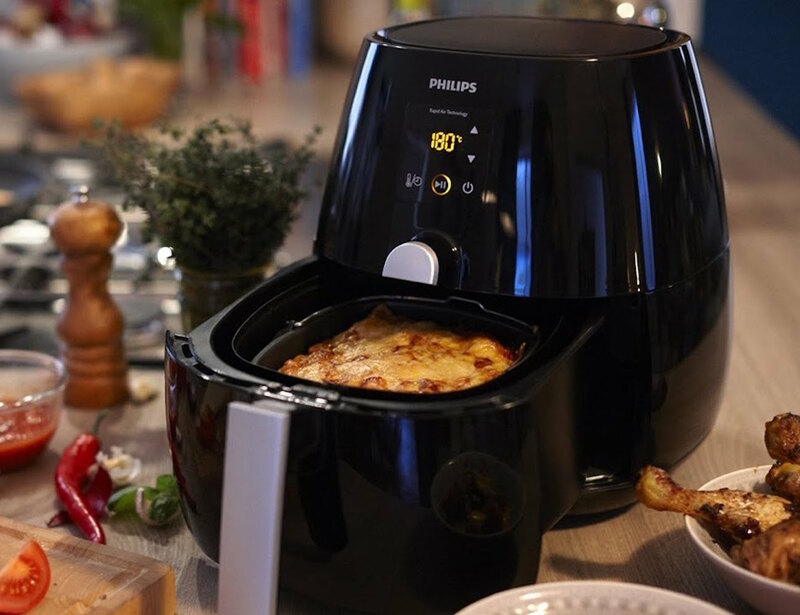 Enjoy fried food without all the added fat without the Philips Digital AirFryer. Equipped with Rapid Air Technology, this device is a must have for frying anything from fries to Twinkies. 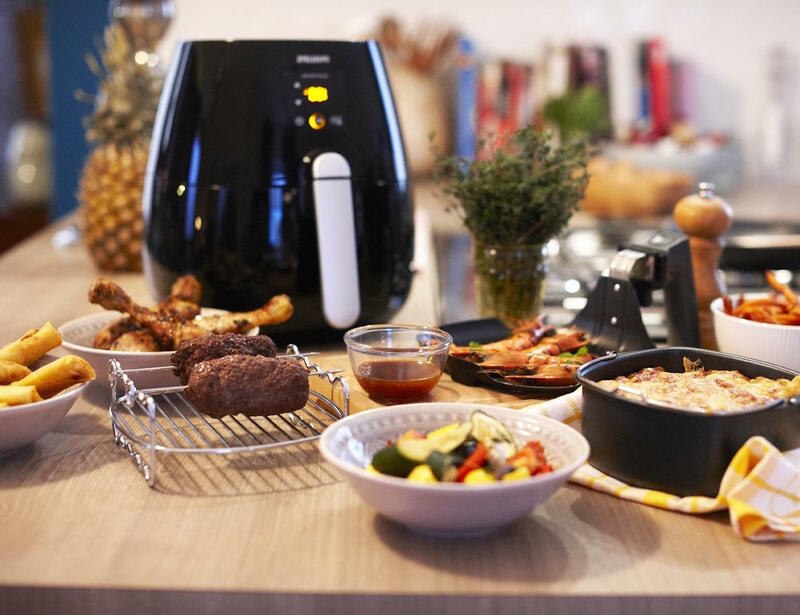 The Digital AirFryer has an adjustable temperature of up to 390 degrees Fahrenheit as well as a 60-minute timer and an auto shut off function so your food is always perfect. 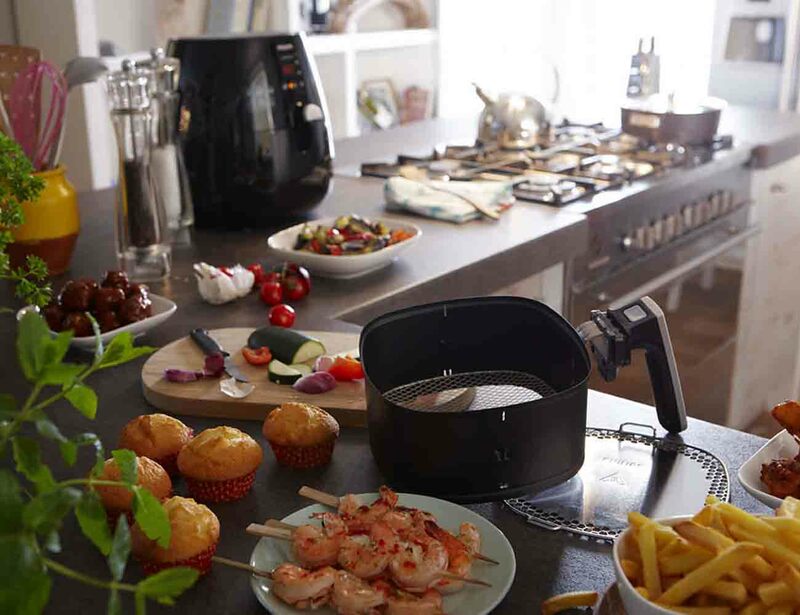 Including a double layer rack, the Digital AirFryer maximizes the internal space for even more tasty food. 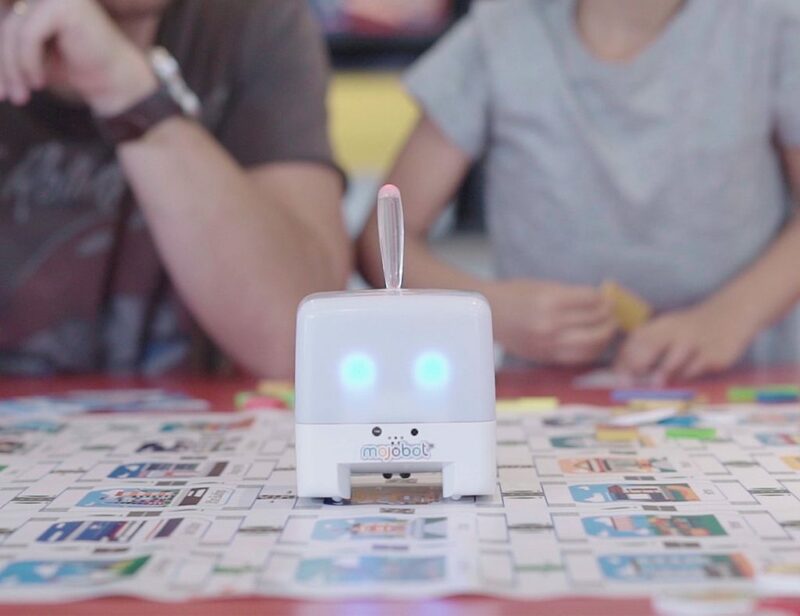 Compared to a deep fryer, this incredible device achieves amazing flavor with up to 70% less fat. 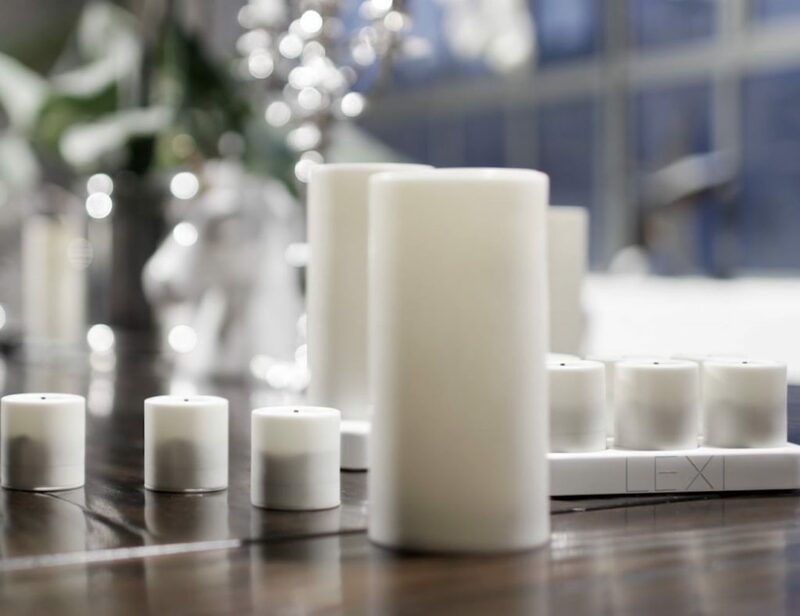 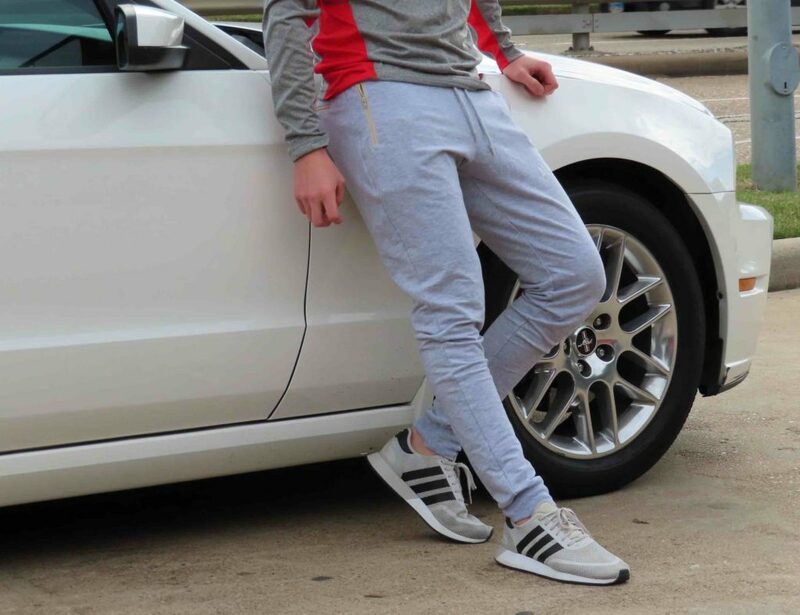 The internal parts are conveniently dishwasher safe so clean up is a breeze. 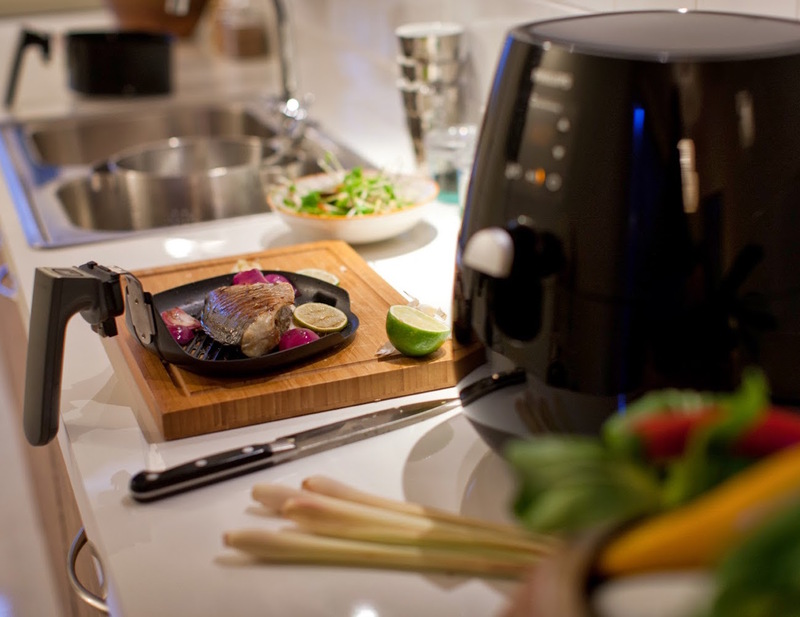 Included with the Digital AirFryer is a booklet with 25 delicious recipes.